Inner Space Stations blasts through the competition! 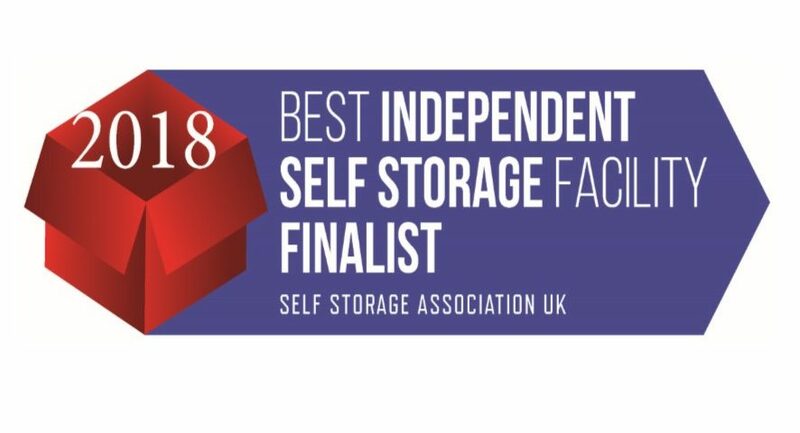 Inner Space Stations have been nominated for the UK Independent Self Storage Facility Of The Year Award presented by the Self Storage Association. The SSA is the principal trade association for self storage operators. After just 12 months of trading, our new state of the art self storage facility has reached the final of this prestigious award. All the team are delighted to have been shortlisted and are looking forward to the award ceremony in London on 6th September. If we win the award, we could even go through to the European Self Storage Awards which would be a great achievement for all of us– just a few more steps until space- the final frontier! The competition judges us on our facility, customer service, competitiveness and our unique form of marketing. Inner space stations is a one stop shop for self storage. Not only do we have the best city centre facility in Yorkshire but we also we offer 24/7 container storage in 3 locations around York to meet all our customer needs. We want to say a massive thank you to all our amazing customers who have supported us and followed us throughout our journey. We will keep you updated and let you know how we get on. It’s life Jim… but not as we know it….